(Beyond Records / BMG) Believe it or not, Yes is still around. This takes me back to my prog-rock days from when I was a preteen into my late teens. 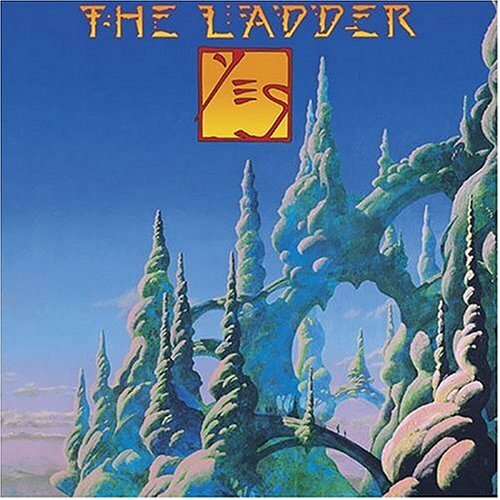 I loved Yes and other bands like this such as King Crimson, middle period Rush, early Genesis… I always regarded Chris Squire is one of the best bass players around and after hearing this release nothing has changed. The rest of the band was great also, except that I find Jon Anderson’s vocals to be annoying. The first track is a typical Yes epic with several parts and many bridges to new structures within the framework of the original piece. Many of the other songs follow in the traditional Yes style with showcases of every person’s ability on every song. From a pure musical standpoint I still love this band. But from a pleasurable standpoint I find it overindulgent and a bit annoying.